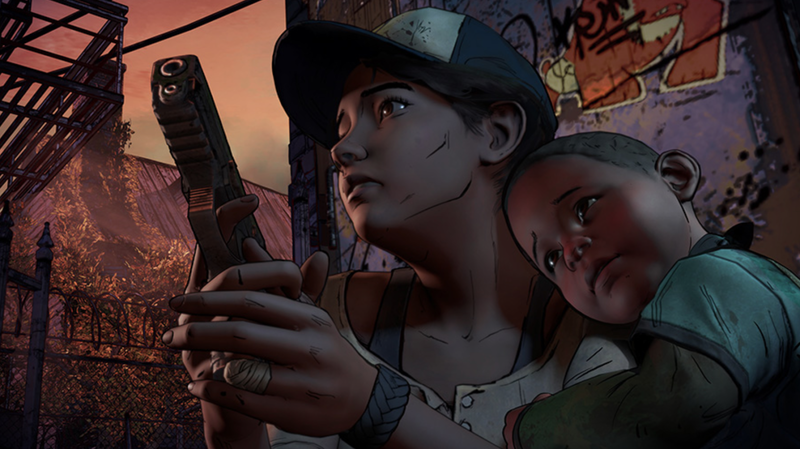 8-Bit Girl: The Walking Dead Season 3: New Screens & Poster! 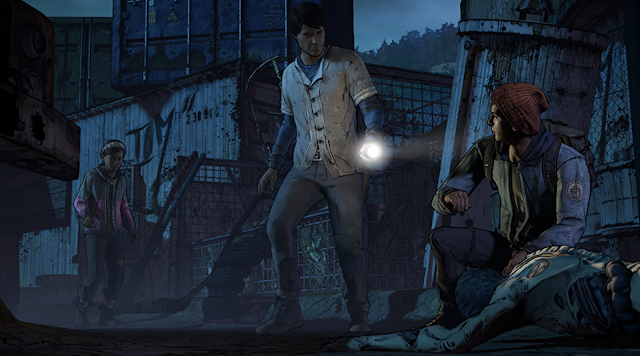 The Walking Dead Season 3: New Screens & Poster! Ah...The Walking Dead. 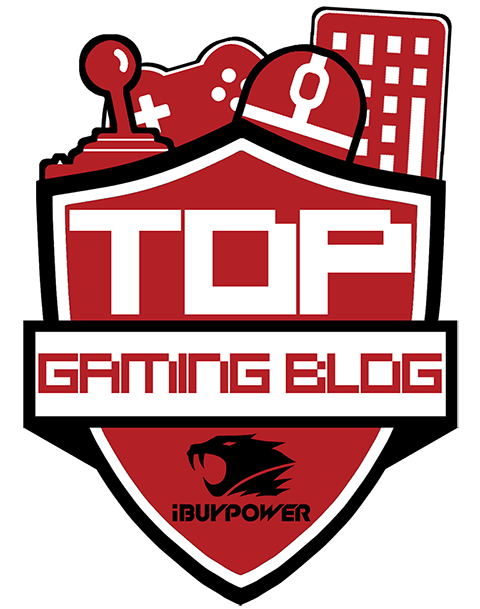 Those of you who've followed my blog for a while would know just how much I love this Telltale Games series. 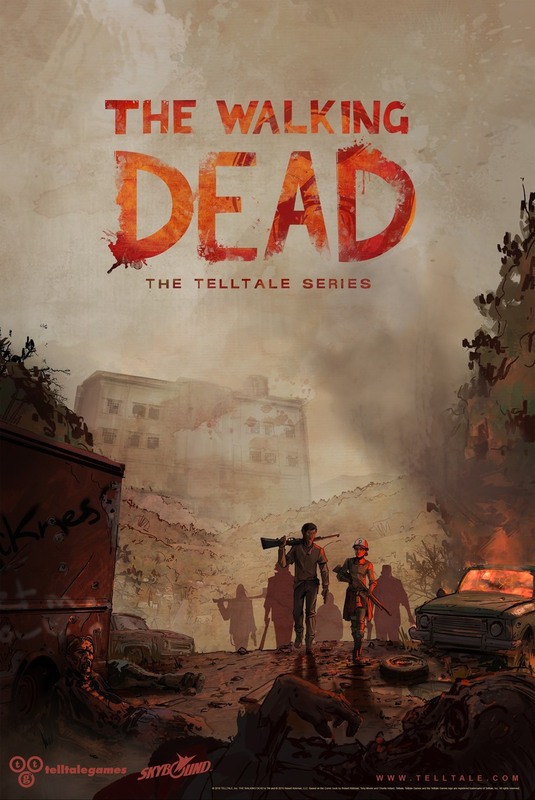 I've played it through several times now, on the Xbox 360, Steam and PS4, and I can't wait for Season 3. New screens were shown off at the San Diego Comic Con via a live-stream, and colour me impressed. I knew that they'll be a new graphics engine in play here, but I didn't expect it to look this gorgeous! 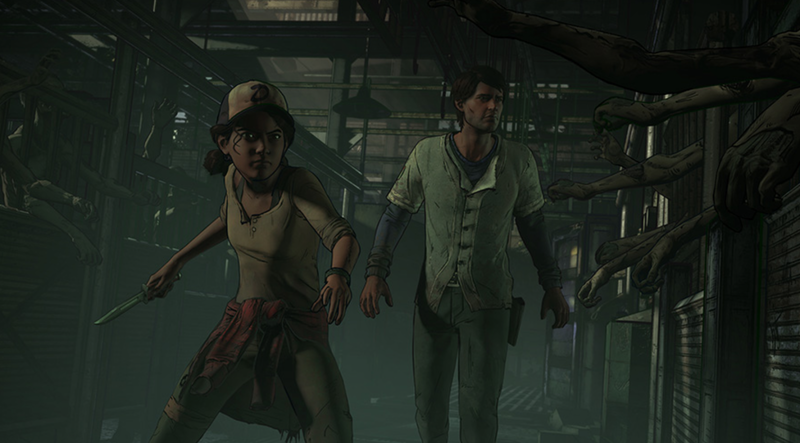 Hopefully, this will be ironing out the glitchy moments that Telltale Games previous efforts have been known for in the past. What do you all think of these screens? Leave your impressions in the comments section below. Yeah! The engine looks a lot nicer this time around. Can't wait!